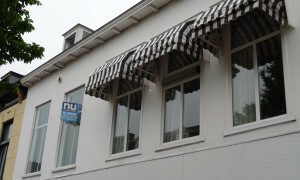 Beautiful upholstered Apartment for rent in Haarlem with 1 bedroom and situated in the Oude stad district. 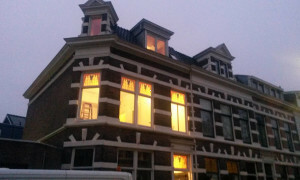 Apartments in Haarlem? 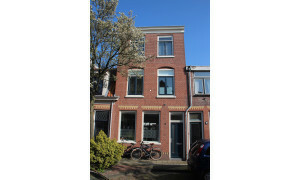 The Haarlem rental website! 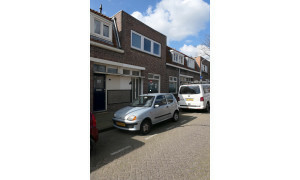 Rentals in Haarlem? 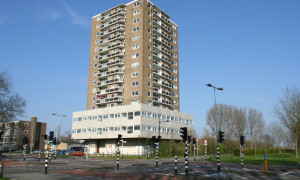 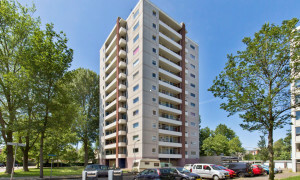 Pararius offers many rental apartments in Haarlem. 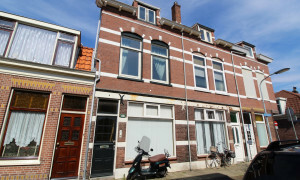 Also rental properties such as houses, villas and flats for rent in Haarlem. 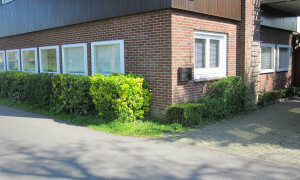 Pararius is a rental site where rental properties such as apartments are offered in an independent and transparent way. 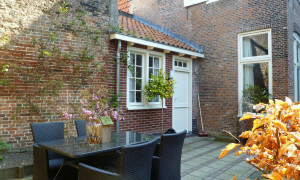 All Haarlem rentals are listed by highly professional rental agencies, all of them specialised in serving expats and foreigners. 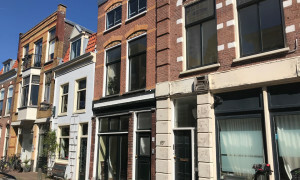 Our database contains rental properties that perfectly suit the needs of expats, such as furnished apartments in Haarlem and short-stay apartments. 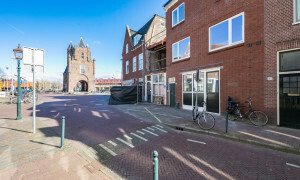 The site is always up-to-date, an apartment for rent in Haarlem offered on our webite, will be available for you in real-time. 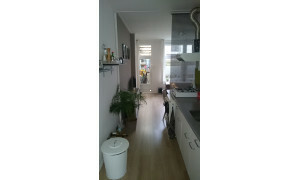 This is ensured by the automatic refreshment system in our rental database. 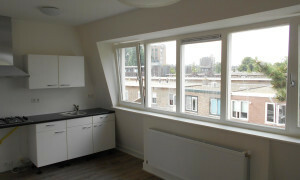 On the site you can specify your wishes concerning your apartment in Haarlem by using our advanced search engine. 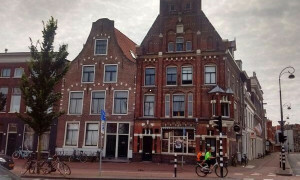 For example, this engine helps you to generate a list with purely furnished apartments in Haarlem, helping you to efficiently find a furnished rental propert. 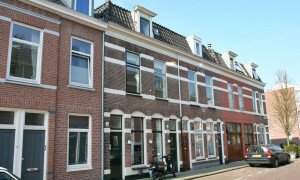 Anyone looking to rent in Haarlem knows that it's important to be first in row when a new rental property is available on the market. 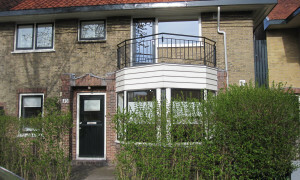 Our rental property e-mail alert ensures that you will be among the first visitors when an apartment in Haarlem is newly available for rent. 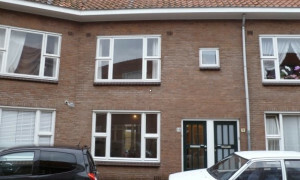 You could consider to hire professional support in your search for a rental in Haarlem. 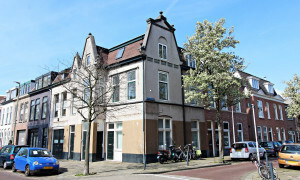 Check out our overview of real estate agencies in Haarlem. 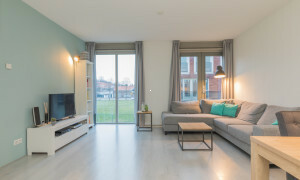 All of them are a member of Pararius and comply with our standards for quality and service towards expats and foreigners. 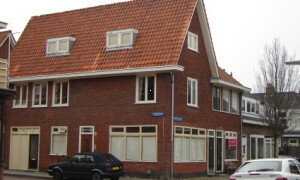 Haarlem is located in the province Noord Holland. 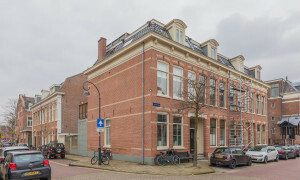 The municipality Haarlem has much to offer to its tenants. 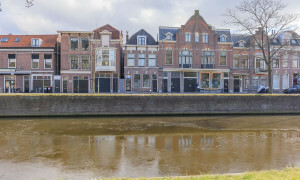 Haarlem is an historical city which harvests a very large number of monuments. 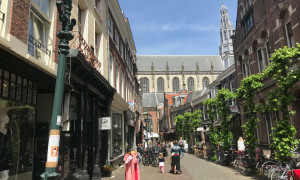 Leisure in Haarlem is top notch, Haarlem has already been exclaimed a few times as `shopping city of the Netherlands’. 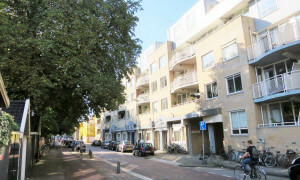 The good public transport, broad education activities and good medical care turn Haarlem into a very interesting city. 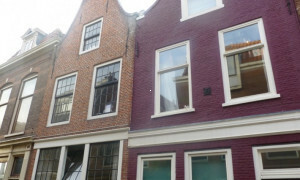 Haarlem is proud of its past but of course also works hard for the future. 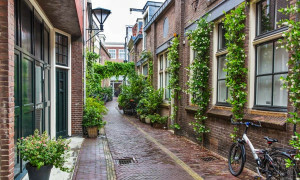 The vision of the municipality Haarlem has three main points: besides developing aspects such as tourism and cultural activities it also focuses on durable living. 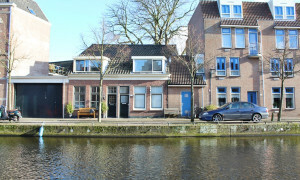 If you are interested in living in Haarlem look for further information on the website Haarlem. 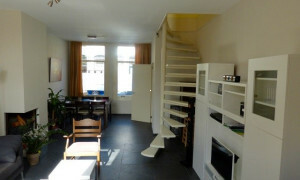 A rental apartment in Haarlem is found easily with Pararius by the broad rental apartments offer and the easy navigation. 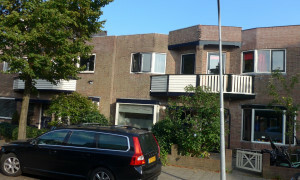 If you want to rent an apartment in Haarlem, you don’t need to look further, you will find your Haarlem rental on Pararius.